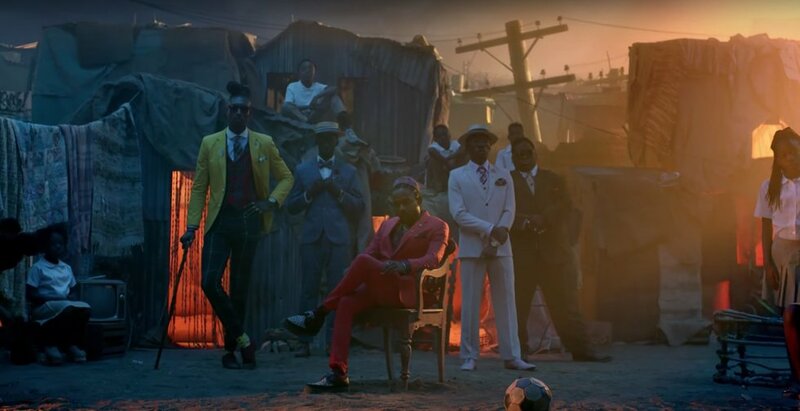 The video for "All the Stars" finds a way to touch on all corners of the African continent. 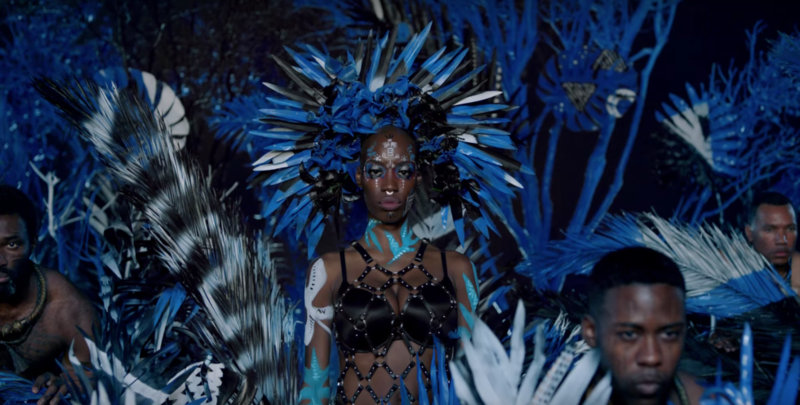 Kendrick Lamar comes through with the first music video from the TDE-produced Black Panther soundtrack—and he doesn't disappoint. 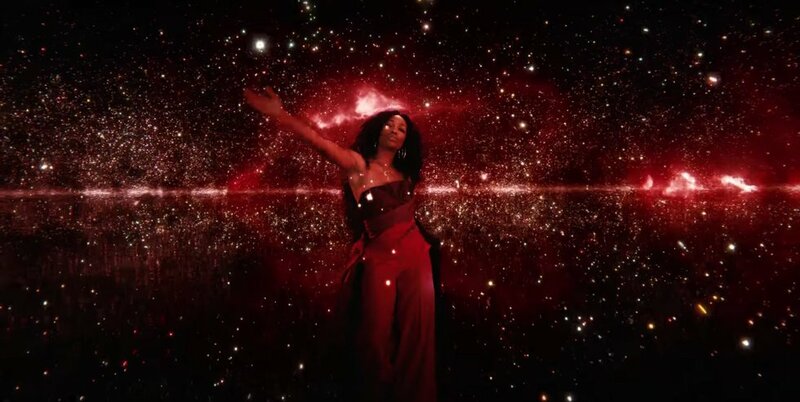 The new clip for the lead single from the soundtrack, "All The Stars" featuring SZA, is a visual tour de force packed with references to everything we love from Igbo chief hats to Congolese sapeurs. 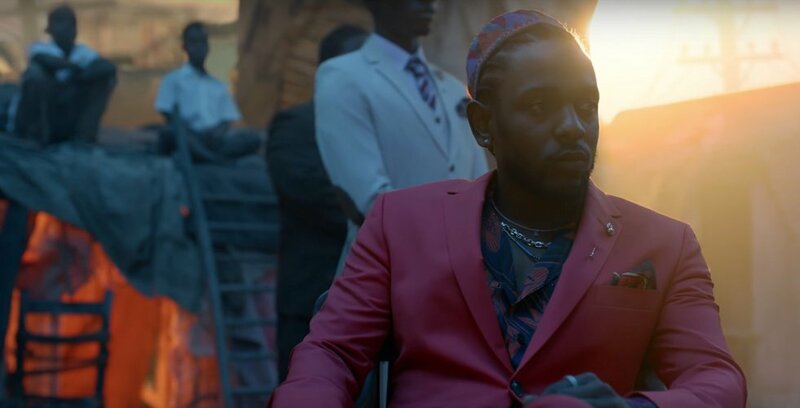 The music video is yet another home run from the creative group of Dave Meyers and the little homies (Kendrick and TDE president Dave Free)—who also did the incredible clips from Kendrick's DAMN. The video for "All the Stars" finds a way to touch on all corners of the African continent in a respectful and beautiful way. 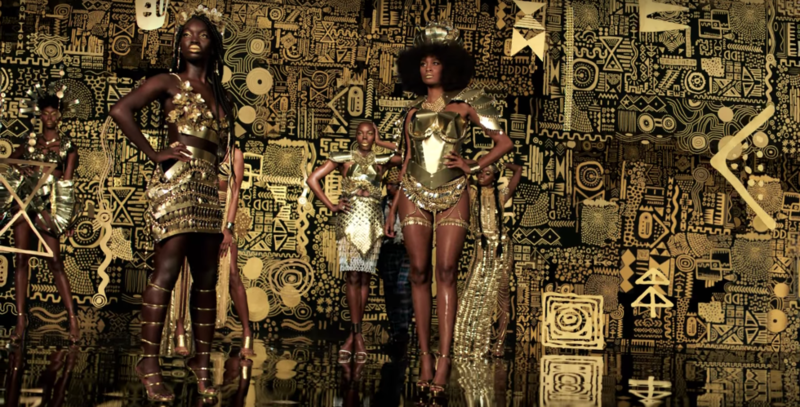 It almost feels like feels like the birth of a new, American Afro-centric aesthetic, one that's not reliant on the '90s Native Tongues version. 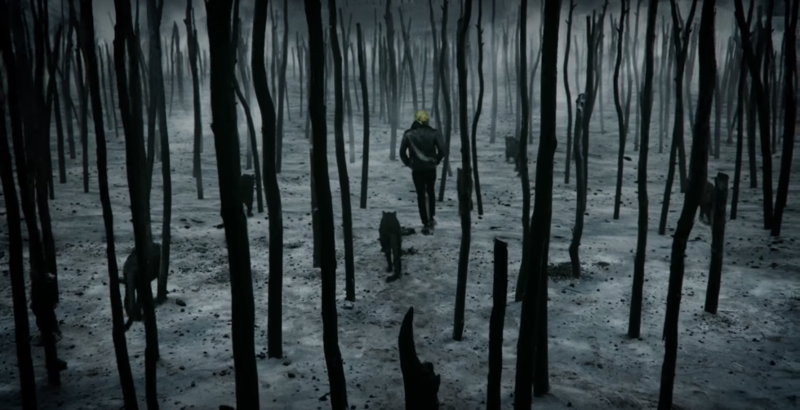 Here's a few of the key references from "All the Stars" we caught below. Check them out while we go back and watch this video again, over and over, and tell us what we missed. 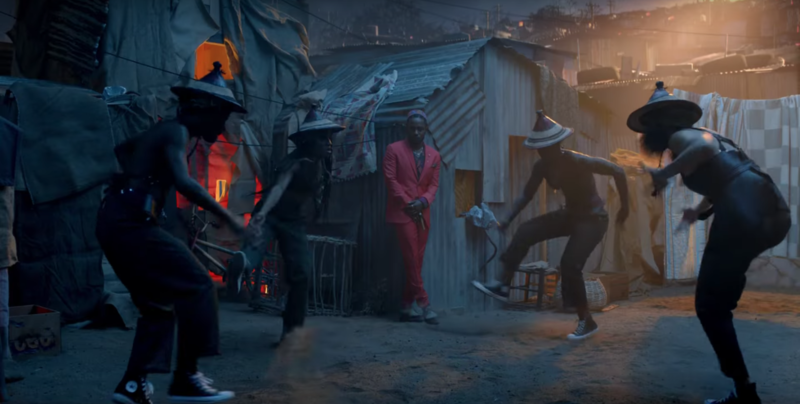 It looks like Kendrick's getting into Congolese Sapeur culture. 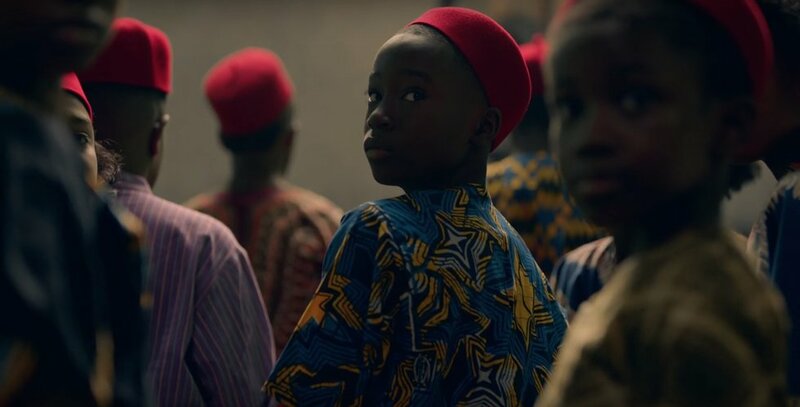 The kids in this scene are all rocking caps that Igbo chiefs with the 'Ozo' title wear. The dancers' hats look like they're influenced by Basotho straw hats. This forest scene is reminiscent of the Namibian desert. SZA is surrounded by Lesser flamingos (found in countries below the Sahara) and kente from Ghana here. The work and influence of British-Liberian artist Lina Iris Viktor can be clearly spotted. 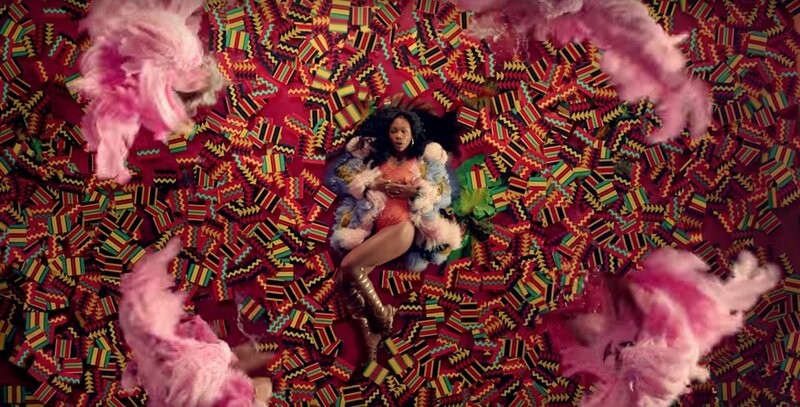 SZA also sings from what looks like a reference to Japanese artist Yayoi Kusama's infinity mirrors. For more, get to know the 4 South African artists featured in the Black Panther soundtrack, which is out this Friday.